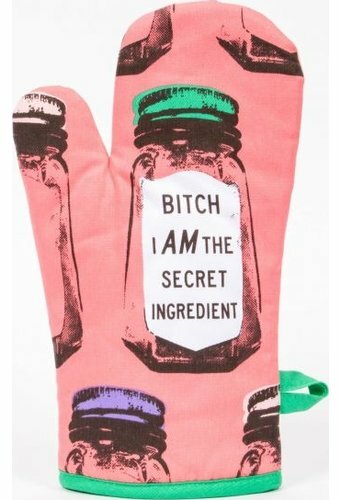 100% Cotton, Super-Insulated Oven Mitt. 12 x 6 x 1 inches. I'll tell ya, it's certainly not saffron or paprika. Super-insulated. 100% cotton.